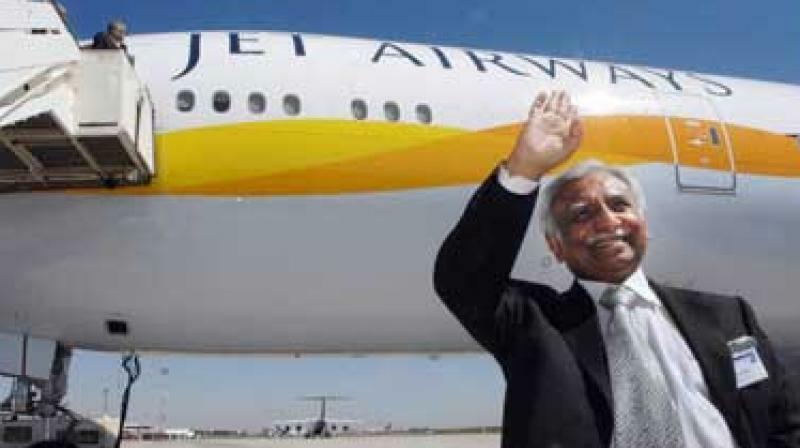 jet airways saddled with more than 1 billion dollars of debt. New Delhi: India’s government has asked state-run banks to rescue privately held Jet Airways without pushing it into bankruptcy, as Prime Minister Narendra Modi seeks to avert thousands of job losses weeks before a general election, two people within the administration told Reuters. The government has also nudged its 49 per cent-owned National Investment and Infrastructure Fund (NIIF) - created to invest in stalled and new infrastructure projects - to buy a stake in Jet, a separate government source said. Currently, Abu Dhabi’s Etihad Airways is Jet’s largest shareholder with a 24 per cent stake.